It has been another fairly quiet week on the islands, but plenty of pre-season work is evident everywhere. I heard the first reports yesterday of business picking up with winter vacation rentals. That activity usually means temperatures are dropping up north and folks are starting to plan their winter getaways. The first snow bird returned on my street this week too. Those who homestead most likely will be back early, to vote. Just a handful of sales and new listings were announced at our Realtor Caravan Meeting yesterday, but attendance was up – another indicator that “season” is just around the corner. Elise’s report below the MLS activity this week. Lisa and Dave were out previewing new inventory yesterday and I am working on the class I will be teaching at the Association Office next week on the Resort and 2nd-Home Market as part of the Sanibel & Captiva Islands Specialist Designation. Quite a few Realtors®, including some well-experienced ones, are signed up so I am digging deep. Should be fun! This article from “Daily Real Estate News” this week was sourced to “The Wall Street Journal”: “Economists are increasingly confident that home prices have bottomed out. “For the last three years, home prices have usually risen in the spring and summer to only then lose all of those increases—plus more—in the fall and winter months. However, economists expect this year to be different and do not foresee such a big drop to occur to home prices in the colder months ahead, The Wall Street Journal reports. While the fall months likely will bring out some sort of decrease in recent home price increases, “we have a much better supply and demand dynamic” than in previous years, Mark Fleming, CoreLogic’s chief economist, told The Wall Street Journal. Home prices have posted some of their largest year-over-year jumps compared to the last six years. An article posted on Florida Realtors® on Tuesday says: “Consumer sentiment regarding the housing market continues its modestly positive trend, according to Fannie Mae’s August 2012 National Housing Survey. “Americans maintained a cautious but improving outlook on the housing market and homeownership. In August, more people said it’s a good time to sell, and more expect housing prices to rise over the next year. However, Fannie Mae says stalling household financial expectations and declining economic optimism likely mean the housing market recovery rate will remain tempered. “Consumer attitudes toward the housing market remain modestly positive, despite signs of increased concern over the direction of the economy,” says Doug Duncan, senior vice president and chief economist of Fannie Mae. “Survey respondents expect home prices to increase 1.6% in the next year, on average, down slightly from the high of 2.0% in June. The number of respondents who expect home prices to decline totaled 11% – the lowest level since the survey began in June 2010. Eighteen percent say it’s a good time to sell, marking the highest level since the survey’s inception. Regarding mortgage rates, 40% expect a rise in the next 12 months, an increase of 4% points over July. 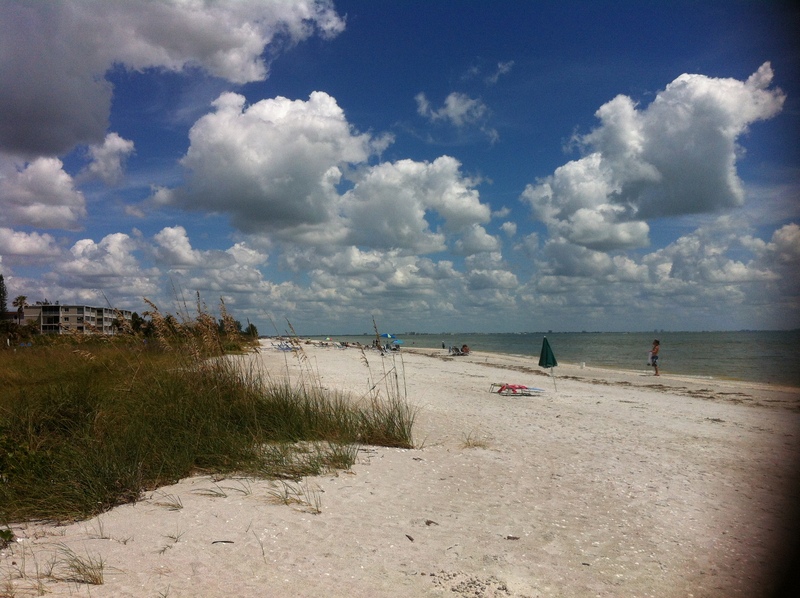 Sept 15 – Tomorrow is the 27th Annual Coastal Cleanup “Keep Lee County Beautiful”. Be at the SCCF (Sanibel-Captiva Conservation Foundation) Nature Center at 3333 Sanibel-Captiva Road at 9 a.m. to participate. 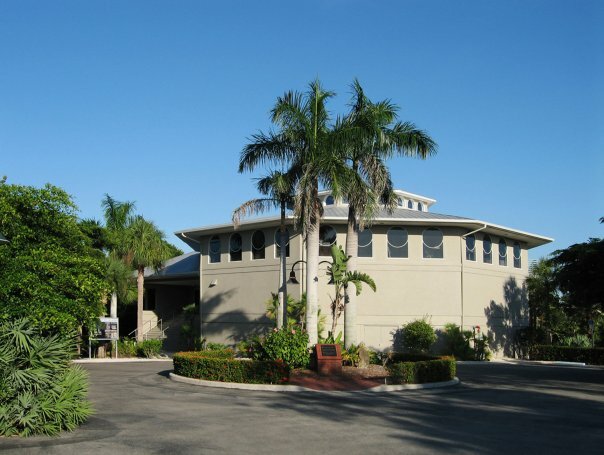 Oct 3 – Bailey-Matthews Shell Museum’s 3rd Annual Celebrity Island Dinner at Trader’s Cafe & Store. 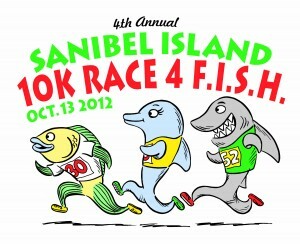 Oct 6 – Annual Blue Ribbon Golf Classic fundraiser for The Sanibel School at The Sanctuary Golf Club. 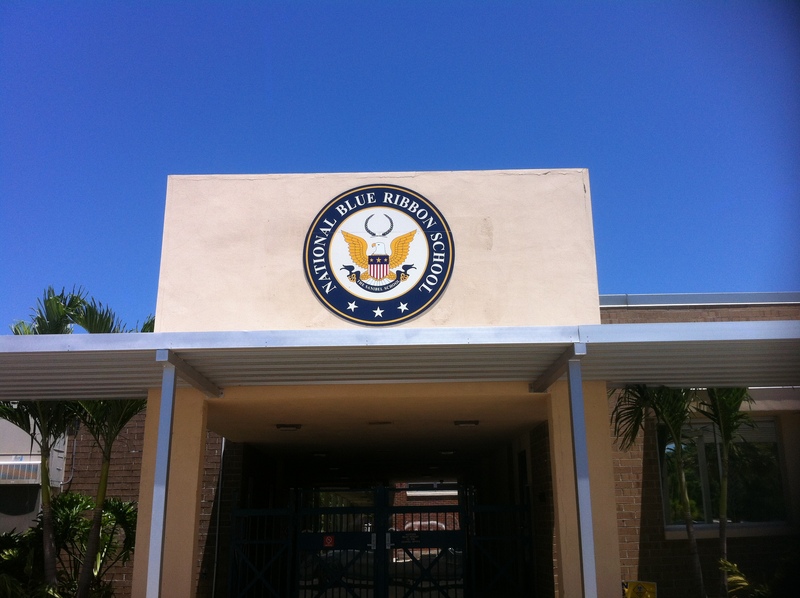 The Sanibel School has earned the Blue Ribbon Designation, as well as an “A” rating, for the past 11 years. 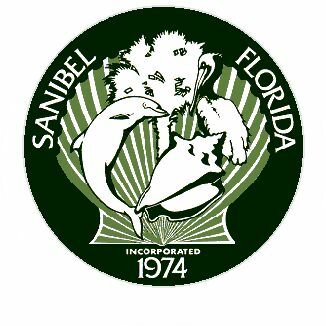 Last Saturday, Sanibel City Council worked at a special session to further reduce a budget that is almost $10M less than last year’s and about $19M less than was actually spent. City taxes account for about 16% of a property owner’s total tax bill. · “Proposed millage of 2.1398 is 53% less than the rolled-back rate. · “City salaries remain flat for the 5th consecutive year. Today is the last day to appeal Lee County 2012 tax assessments. They are available on-line at www.leepa.org. 4 new listings: Island Beach Club #P1E 2/2 $649K, Coquina Beach #2E 2/2 $675K, Sandpiper Beach #404 2/2 $695K, Pointe Santo #B25 2/2 $785K. 1 price change: Colonnades #47 1/1 now $130K (our listing). 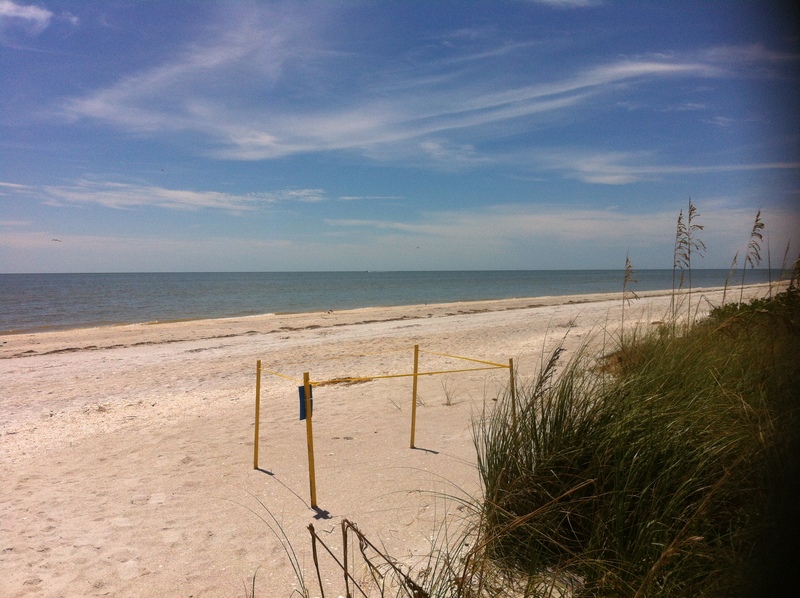 4 new sales: Blind Pass #B102 2/2 listed for $359K, Sanibel Arms West #K3 2/2 listed for $399K, Loggerhead Cay #232 2/2 listed for $498.7K, Pointe Santo #C43 3/2 listed for $949K (our buyer). 1 closed sale: Sundial #G107 1/1 $215K. 1 new listing: 3344 Twin Lakes Ln 3/2 $629,977. 6 price changes: 1121 Skiff Pl 3/2 now $589K; 445 East Gulf Dr 3/2 now $609K; 2540 Coconut Dr 4/3.5 now $772K; 6001 Clam Bayou Ln 3/2 now $875K; 848 Limpet Dr 3/2.5 now $1,199,999; 2899 Wulfert Rd 4/4/2 now $2.898M. 5 new sales: 1647 Sand Castle Rd 3/2.5 half-duplex listed for $325K, 1000 Greenwood Ct 3/2.5 half-duplex listed for $347.5K, 1211 Periwinkle Way 3/2 listed for $349.9K, 1753 Bunting Ln 3/2 listed for $479.8K, 3825 West Gulf Dr 3/2 listed for $2.35M. 3 closed sales: 731 Nerita St 3/2 $475K, 1232 Isabel Dr 3/3 $1.85M, 615 Lighthouse Way 3/4.5 $2.1M. 1 new listing: 3761 Coquina Dr $350K. 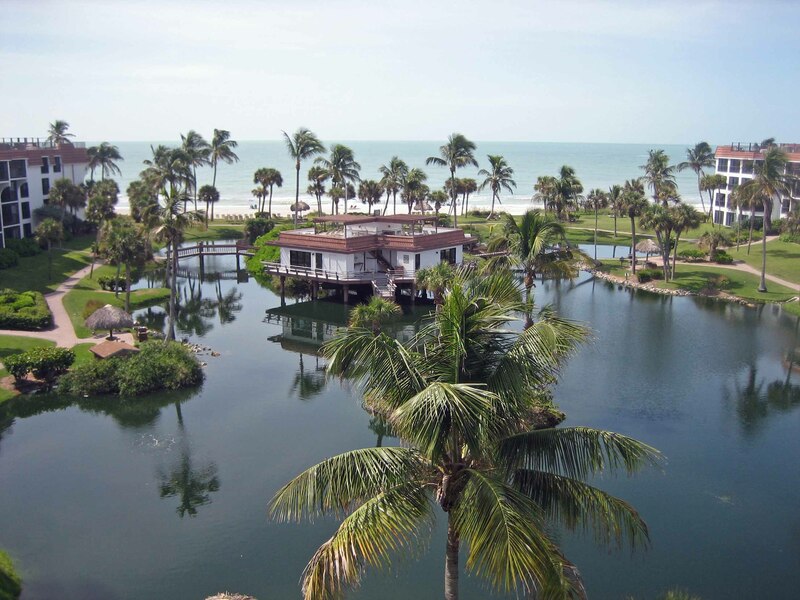 1 price change: 17201 Captiva Dr 4/5.5 now $4.1M. 1 new sale: 11516 Andy Rosse Ln 5/5 listed for $1.999M. 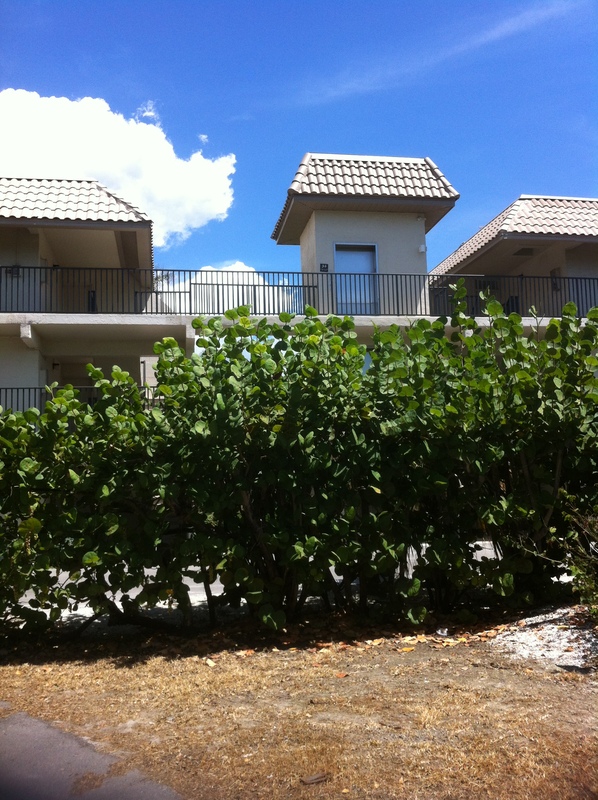 1 closed sale: 53 Sandpiper Ct 2/2.5 $590K. 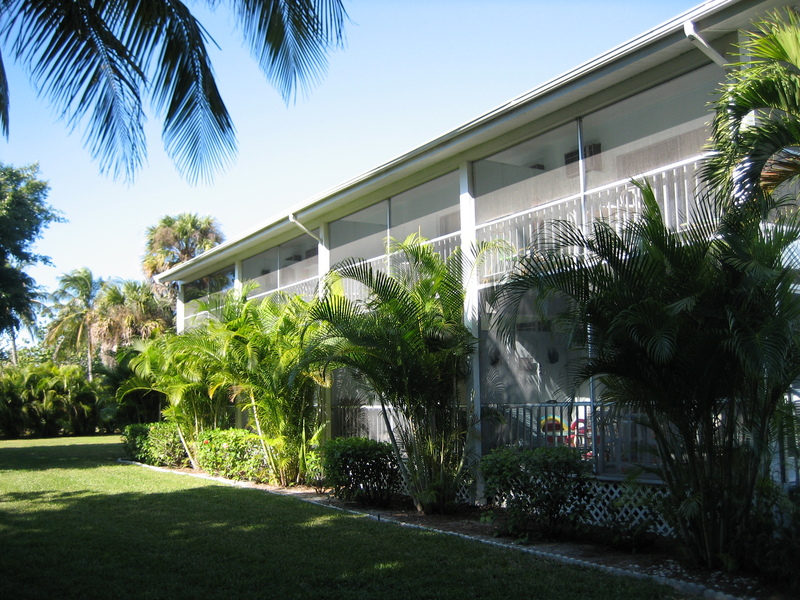 This entry was posted in Captiva Island, Captiva real estate, Florida property, Florida real estate, Homes, Real estate, Sanibel Island, Sanibel real estate, SanibelSusan, SanibelSusan's Blog and tagged Bailey-Matthews Shell Museum, CoreLogic, Fannie Mae, Florida, Island Sun, Sanibel, Wall Street Journal by SanibelSusan. Bookmark the permalink.